There’s a single penultimate rule when it comes to selling copies of your product. Whether that be clothing, accessories, or in this case, game consoles, that fact will always remain true. When Microsoft announced the Xbox One’s highly controversial digital rights management they may have stepped on a few toes. Everyone was well aware of the amount of power the company gave publishers when it came to used games. The system would allow publishers to decide whether or not copies of their games could be sold at approved retailers. No doubt this set off some alarms at GameStop. 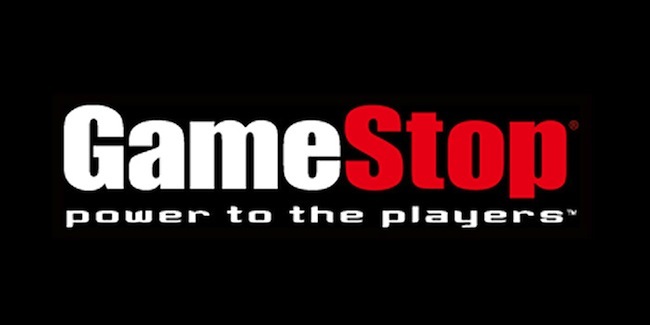 Fast forward a couple of weeks and reports were surfacing that GameStop had stopped taking pre-orders for the Xbox. This alone was concerning, but when Wario64 reported that his store had been allocated almost double the amount of PlayStation 4s, things were looking grim for Microsoft. Microsoft had directly broken the most important rule and angered one of the largest distributors of video game product in the country. “I was in a conference call shortly after Microsoft’s announcements and the room was ecstatic, ‘Finally, we can finally push the Xbox One,'” she recalls one manager saying. Now that these policies have changed it will be interesting to see how fans continue to react to the changes coming to Microsoft’s next console. Gone are all of those pesky DRM handcuffs, but along with that are the most interesting features like family sharing. This fall is going to be one hell of a battle on shore shelves.